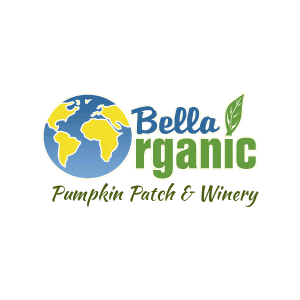 Bella Farm Apple Cinnamon Syrup is thick, natural, fruity and delicious, and best of all made from fresh, home harvested local apples. Top your pancakes with farm-fresh flavor! Great addition to ice cream, cheesecakes or other desserts. Net wt. 12.5 fl. oz.